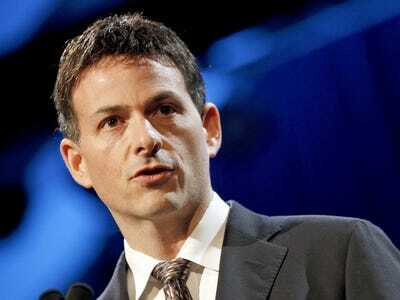 Hedge fund manager David Einhorn, who runs Greenlight Capital, has closed out the rest of his famous Green Mountain Coffee short position, according to an investor letter. “We closed out a number of positions including the remainder of our short position in Keurig Green Mountain (GMCR). While it should be tempting to write an entire book on our experience with this ultimately unsuccessful short (our average sale was at $US47.59 and our average cover was at $US67.02; we had many opportunities to trade this position to a successful result, but failed to do so)…” Einhorn wrote in a third-quarter letter to Greenlight investors. 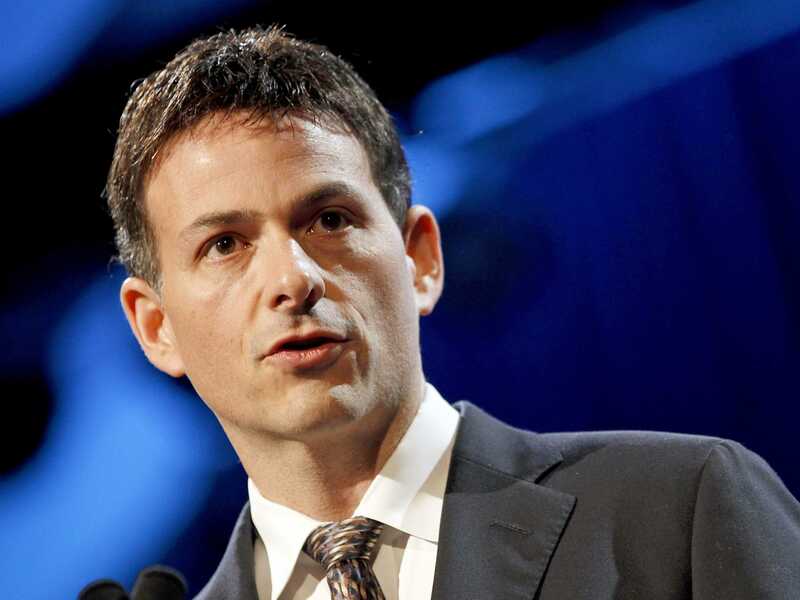 Einhorn first disclosed his famous Green Mountain short position in October 2011 at the Value Investing Congress. His 100-plus slide-deck pointed out questionable accounting methods and possible limited demand for its K-cup products. He still stands by his thesis about the company’s accounting. “As far as we can tell, everything we said about the shenanigans is unrefuted and accurate. In any case, time ahs passed and these misdeeds are now dated. The SEC spent four years looking into the allegations — or, rather, four years passed between when it opened an investigation and closed it. Shares of GMCR were last trading down about 0.28% at around $US151.68 per share.